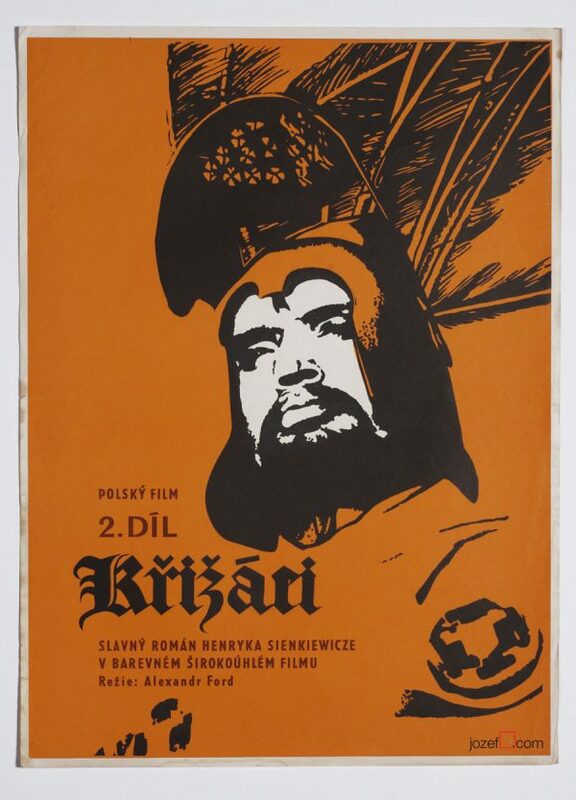 Movie poster designed by Jindřich Čech for Italian historic drama starring Orson Welles. 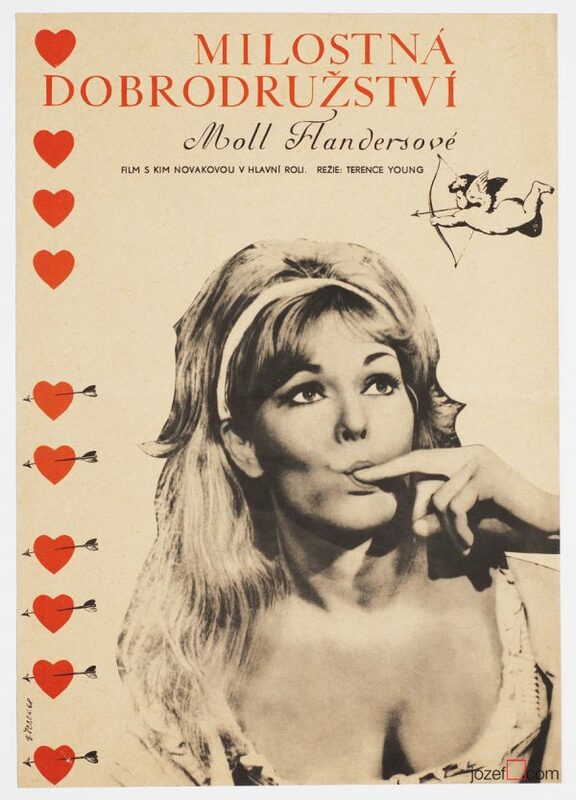 Vintage poster for historic movie about the great fight at the Waterloo. 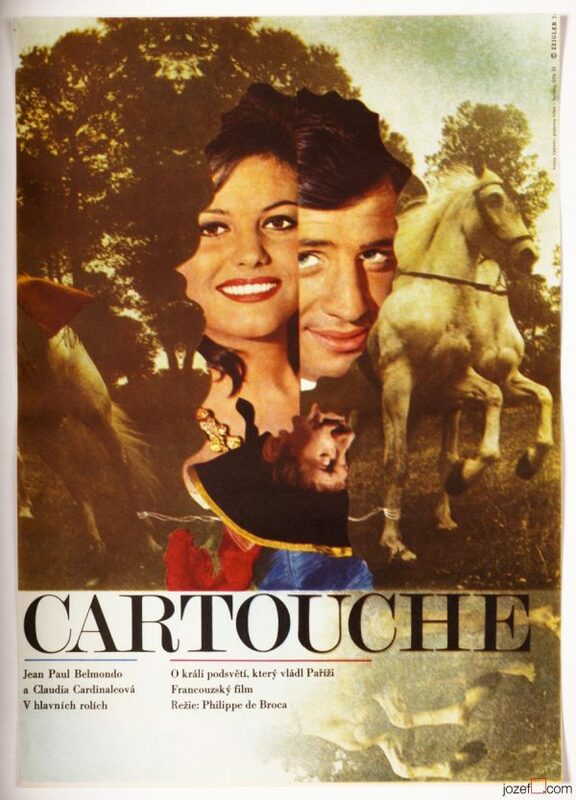 Movie poster has been previously folded. It is lightly creased with several tiny cracks on edges and few small spots. Tiny bit of top left corner is missing. 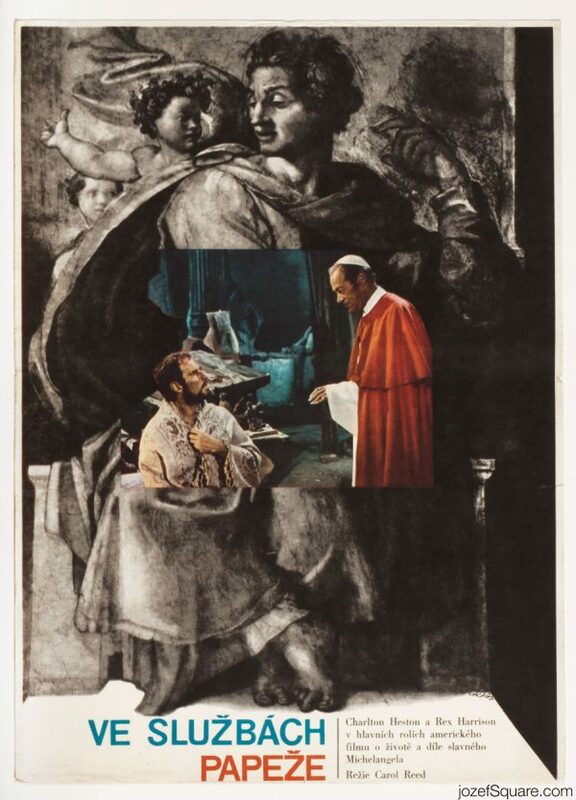 Poster is in A3 format. Very nice condition. 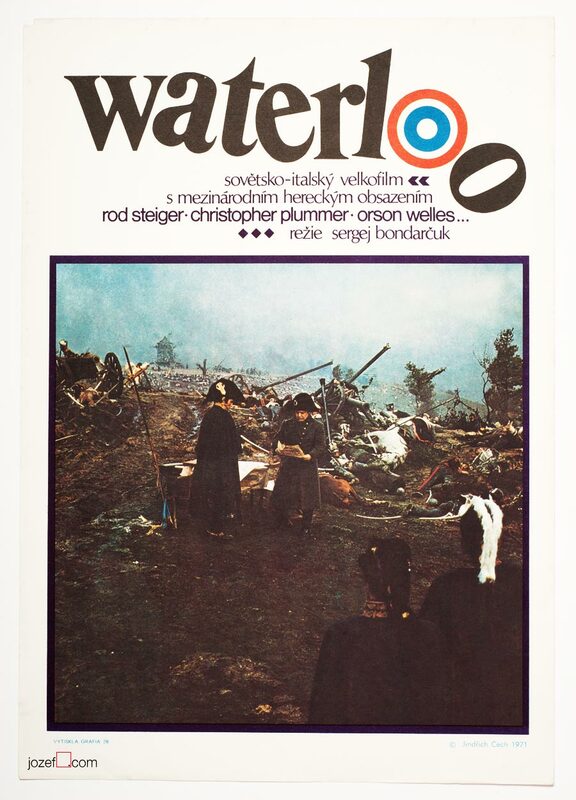 Be the first to review “Movie Poster – Waterloo, Jindřich Čech, 1971” Click here to cancel reply.